For over 40 years, Tri-County Insulation has been focused on delivering the highest quality insulation products while continuing to meet and exceed your goals and stay on budget. Our team of professional engineers and estimators works meticulously on offering insulation and acoustical solutions that help to alleviate heat and air conditioning issues through choosing the best insulation for your project. At Tri-County Insulation – Insulation Contractors – we collaborate with you every step of the way from concept right through to a completed project. Tri-County Insulation’s insulation experts bring to your project a vast amount of experience and indepth product knowledge as well as state-of-the-art technology and tools to assist you in the design, choice and installation of the most efficient insulation product for your project. 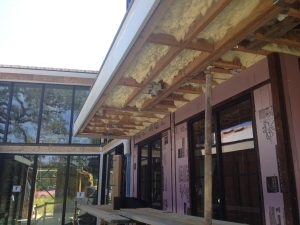 By offering a diverse range of insulation products, we are able to give you a single source for all your needs and help to ensure quality control. • As a trusted partner, we work to create realistic, reliable budgets that meet goals. • Offer cost-effective, quality insulation installation services with recommendations for the best insulation type and material to be used for your project. • When appropriate, propose alternative solutions based on our extensive experience. • Recommend specific materials and processes to ensure your project meets all sustainability and local government guidelines. • Utilize technologically advanced tools such as energy audit technology and energy efficiency software. Increase energy efficiency – insulation helps stop energy from leaking into or escaping out of buildings and homes. Make the building more comfortable – the right amount of insulation helps keep homes and buildings more comfortable year round. Reduce outside noises – Tri-County Insulation & Acoustical Contractors can install a variety of soundproofing insulation products. Reduce carbon footprint – insulating a commercial building can help decrease the amount of carbon emissions the building produces. Protect against water and air infiltration. Create a healthier environment for buildings and homes. Tri-County Insulation & Acoustical Contractors has insulation solutions for any project and can meet your client’s insulation requirements. We’ve worked with many contractors, builders, architects and more throughout the Northern California and surrounding areas. Why Choose Tri-County Insulation & Acoustical Contractors? 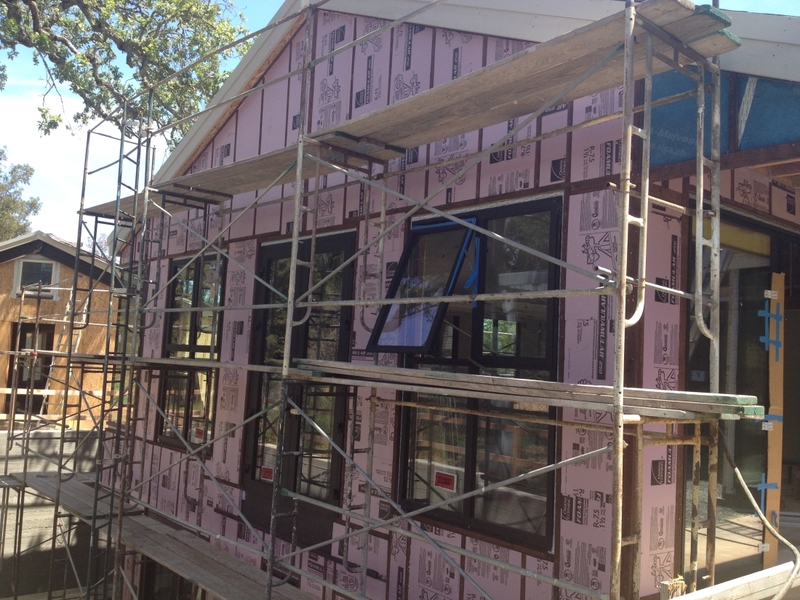 There are many insulation companies in Northern California—why choose Tri-County Insulation & Acoustical Contractors? License: Never hire an insulation company that isn’t licensed and insured—and with us, you won’t need to worry. Our license number is 632052. Experience: With over 41 years of experience insulating homes, we understand the ins and outs of the business and can recommend good solutions for your residential or commercial client. Excellent service: We are committed to providing the highest quality service, but don’t just take our word for it! Read what our customers have said. Competitive pricing: We stay up to date with local insulation trends so we can always deliver competitive insulation prices in the area. We even offer free initial estimates! 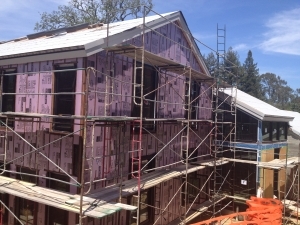 If you’re a contractor or developer who needs insulation for a residential or commercial project in the Bay Area, Peninsula and surrounding areas, get in touch with us today—we are just a call or click away!